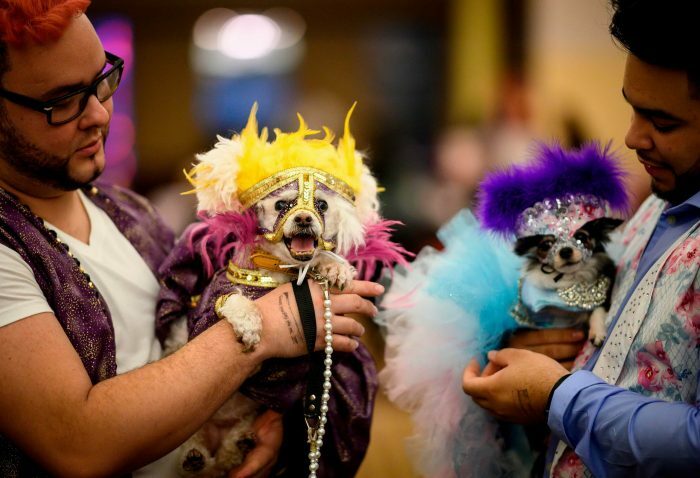 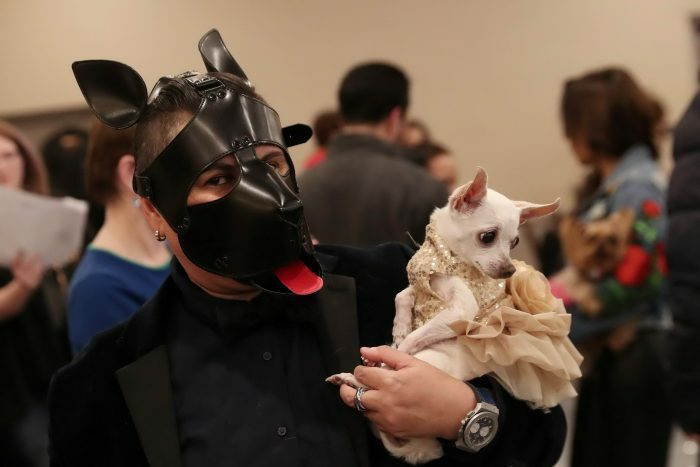 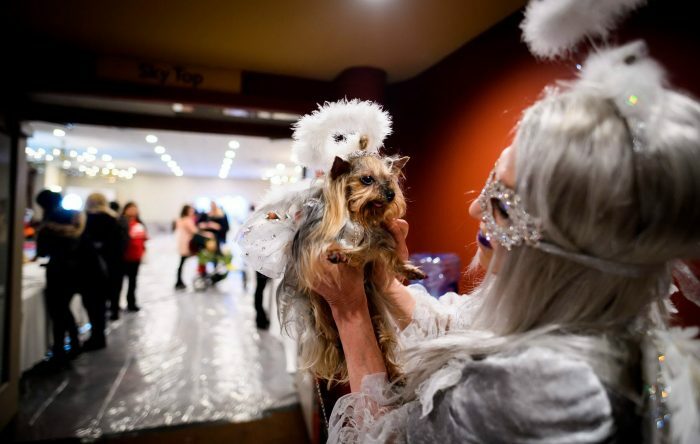 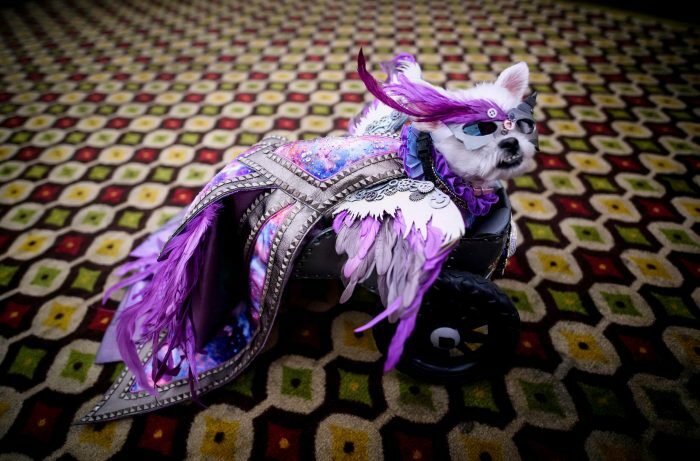 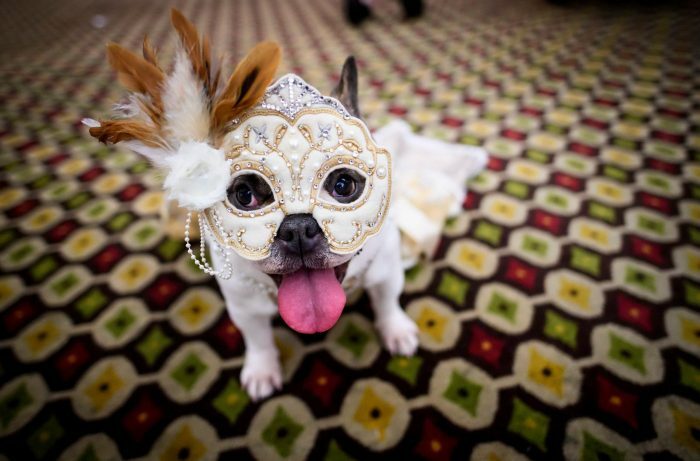 New York Pet Fashion Show, the world’s largest pet fashion show, was held in New York. 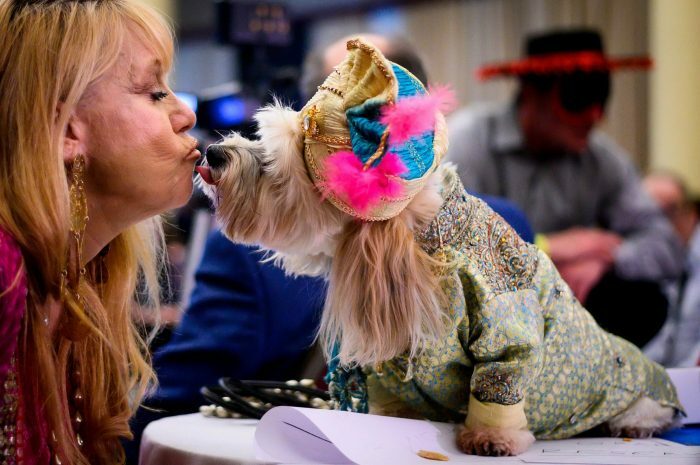 More than 700 people from 10 countries, came to the annual event, which is held for the 14th time. 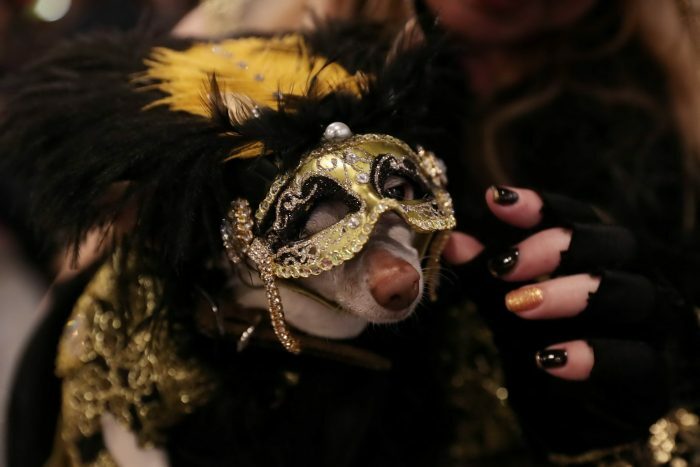 In the role of models were cats, dogs, several rats, and one lizard. 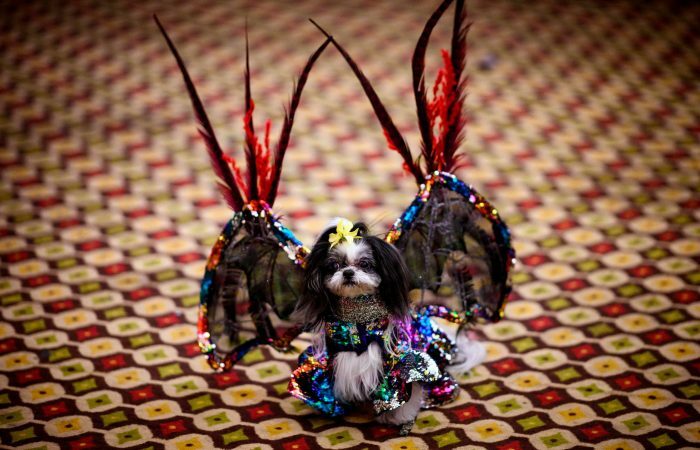 Pet dressed in sophisticated costumes in the style of different nations of the world, their owners carried them to the podium. 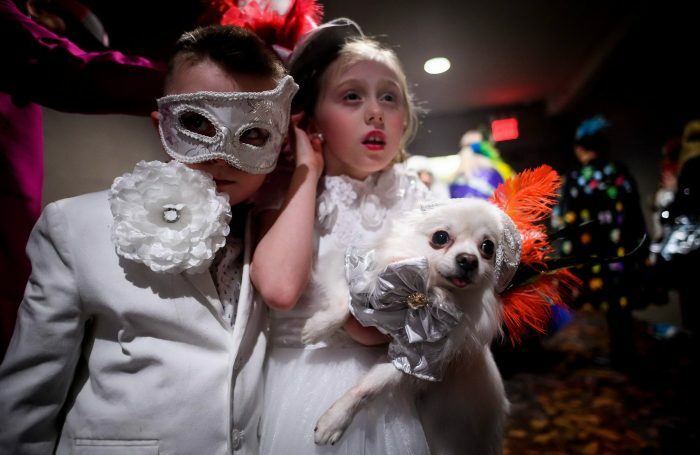 Part of the show was dedicated to Broadway. 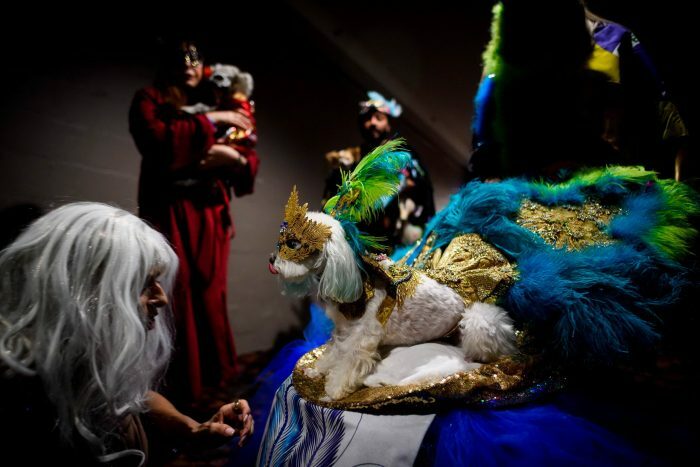 The audience was shown a cat dressed in the costume of the first US Treasury Secretary Alexander Hamilton from the musical of the same name, and a bearded agama in a vest from the “School of Rock” of Andrew Lloyd Webber.